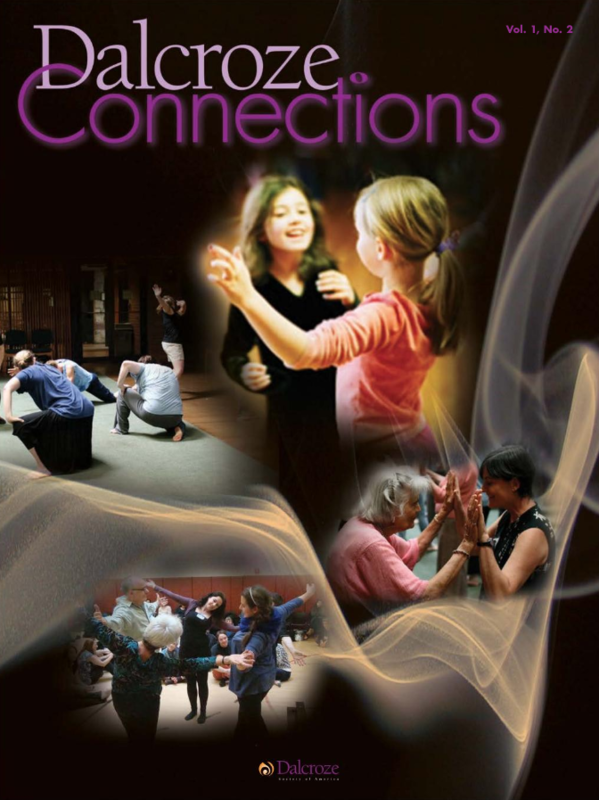 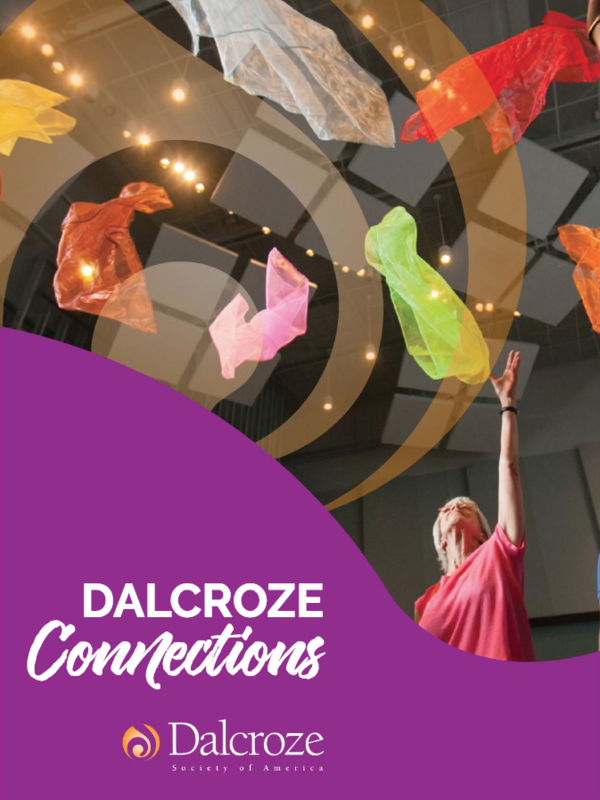 Read the magazine of the DSA, which features interviews, announcements, articles, and more for the Dalcroze community. 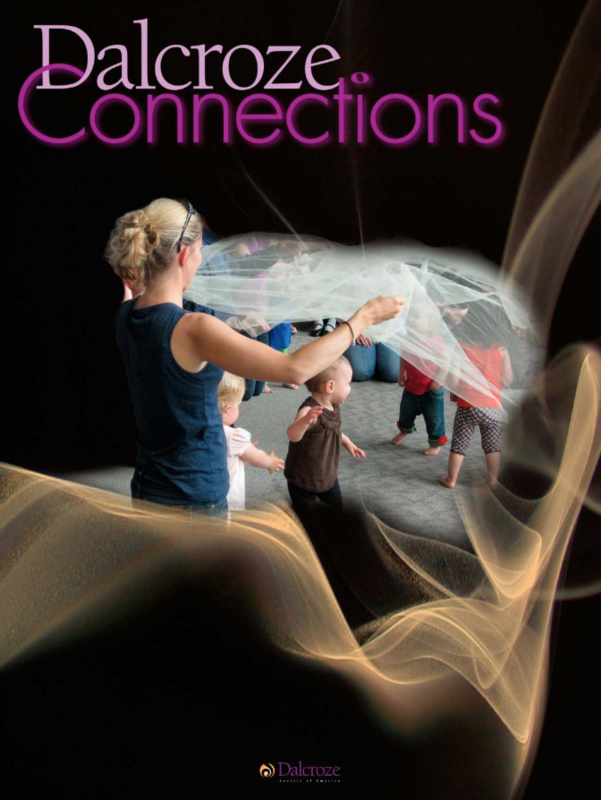 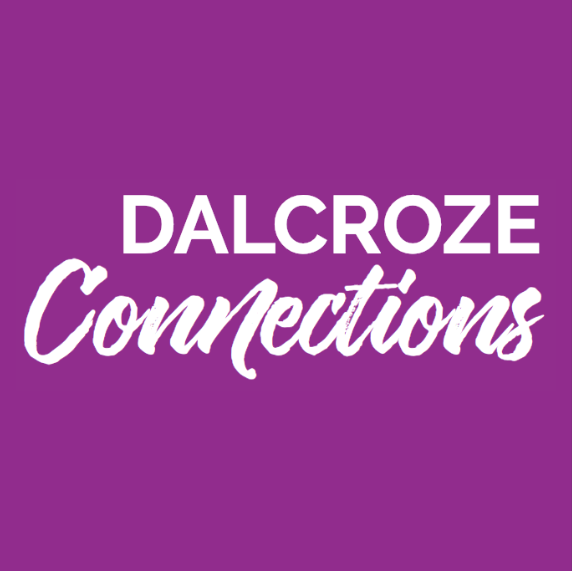 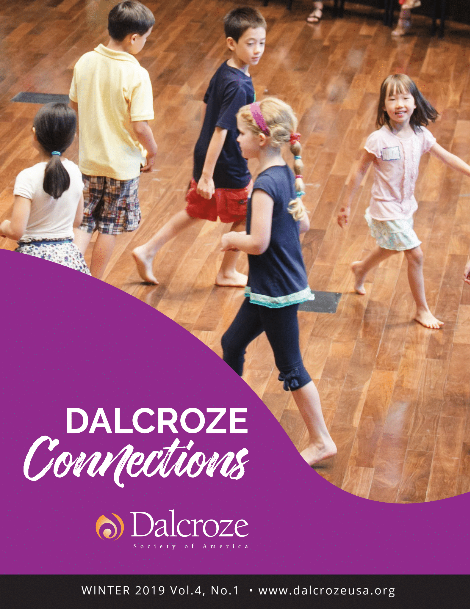 Are you interested in advertising in Dalcroze Connections? 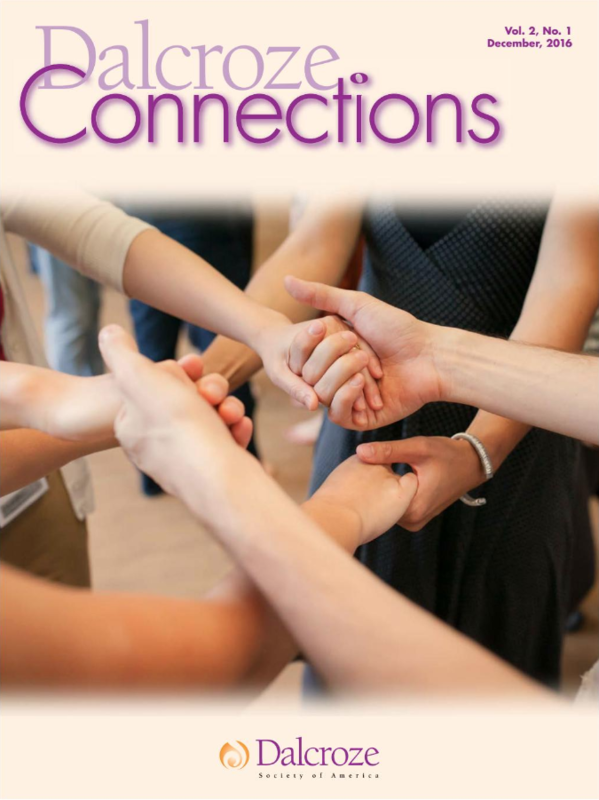 Are you a non-DSA Member seeking a hard copy of a DSA publication?